Have you started with the arrangements for your next family party? That’s awesome indeed. What exactly have you included in your list? Does it include the list of food and beverages you are going to serve to your guests? Well, if yes, then you are halfway through. Yes! It is halfway actually, because the success of your family party will rely on how beautiful the pictures are. These are some of the precious moments of life indeed that you want to preserve throughout your life. So, all you need is a perfect photographic arrangement for securing the picture perfect moments. But, the confusion arises when you have to pick one in between appointing a photographer and hiring a photobooth. 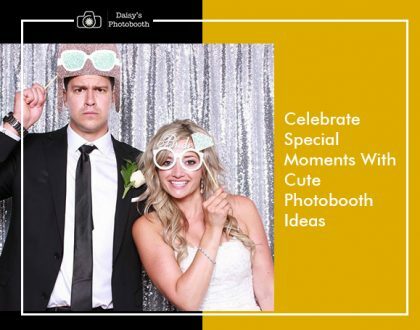 Let us tell you why going for the party photobooth hire service from Daisy’s Photobooth will be the ideal way instead of hiring photographers. Read on to find out some valid reasons. That’s right! A photographer, be amateur or professionally qualified, surely captures the beautiful moments but the photobooth let the guests have an experience. As people enter the booth with their loved one and give uninhibited poses in front of our high-resolution DSLR cameras, they just go with the flow. They don’t feel camera conscious, and the poses are their casual best. But, it does not happen when the photographer asks them to organise in line and give some nice poses. The photos become nice naturally, but those do not have that fun quotient. Well, if you have budget constraints or it is just a small family get together happening in your house, you should go for hiring a photobooth without any hindrance. Appointing a professional photographer at this time is quite a costly affair whereas photobooths are the much cheaper one. After all, why should invest an additional amount of money on something that can be replaced by a more economical choice! 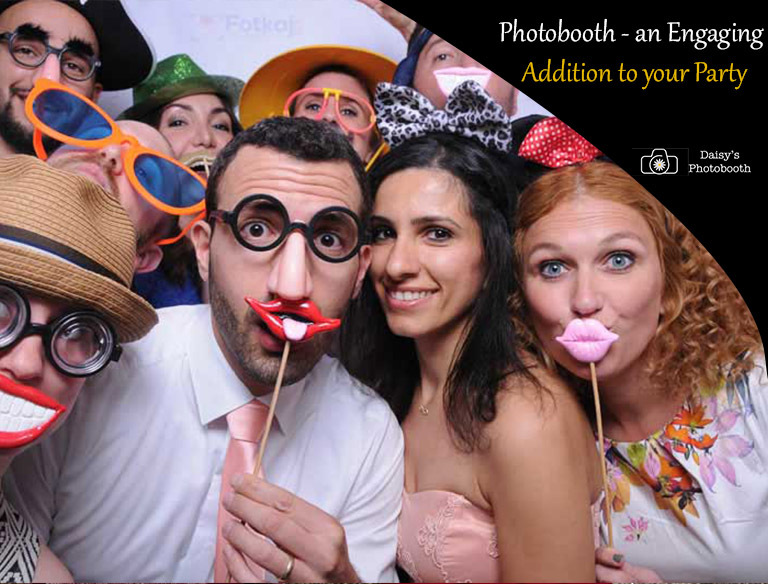 When you have chosen to go with photobooth hire in Melbourne for your party, you should not stress about any other entertainment option at all. There will be no vibe of boredom. Instead, everyone will be on high party mode. And, the best part is as a return gift, you can ask your guests to leave some sweet notes or photos behind attached to the guest book as a token of memory. What a sweet ending for your party! 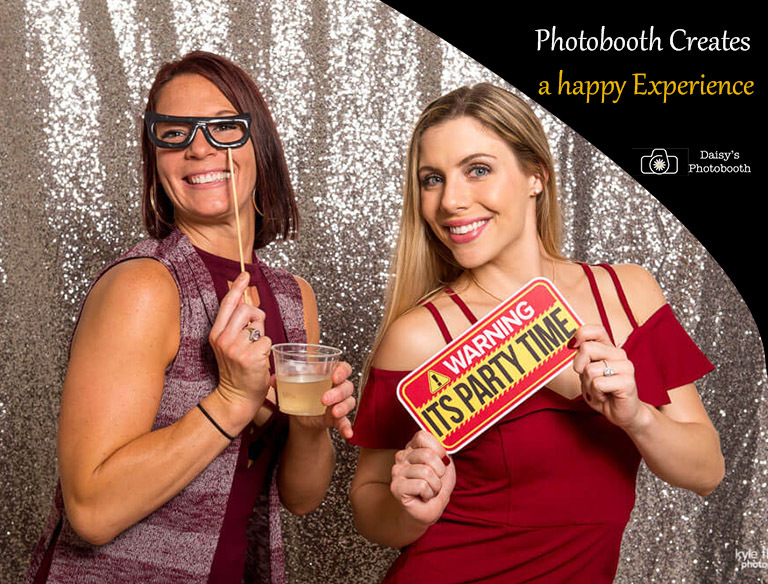 The best part of hiring a photobooth for your next event is you don’t have to worry much about the next stages because the photobooth has it all under one roof. 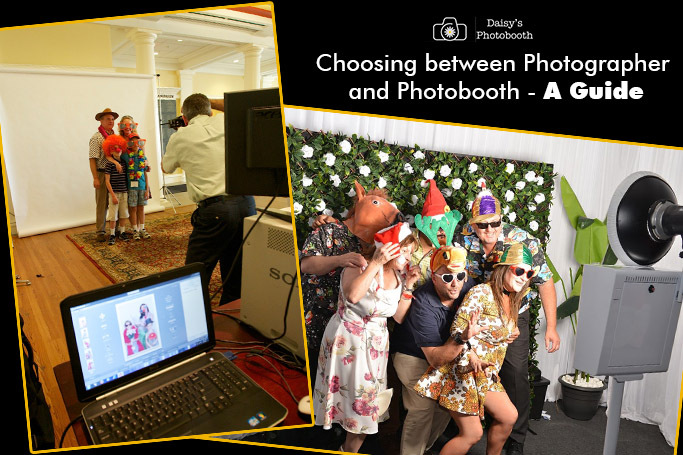 If you look into our collection of photobooths, you will find out that along with the DSLR camera; the booth has printing device from where you can get the prints up to 5 copies, instant social media sharing facility, Instagram prints and a lot more. So, basically, you get the photos instantly, and there is no need to wait for the photographers to give you the prints later on. Now, could all of it be possible if you have hired a photographer only? Well, we are not telling you not to hire the photographers at all. 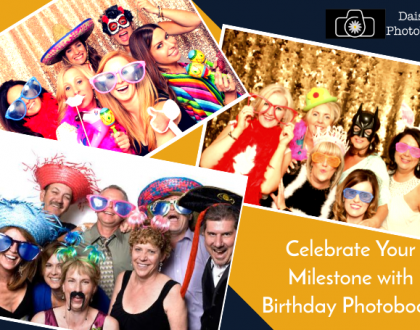 If it is a going to be a big party, you should definitely appoint a professional photographer, but it is a fact that without hiring a photobooth, all the fun of your party will remain incomplete.